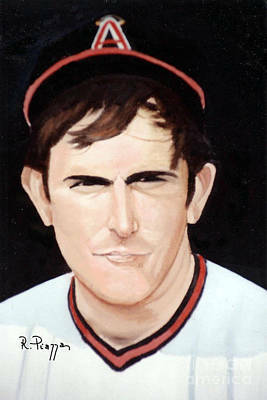 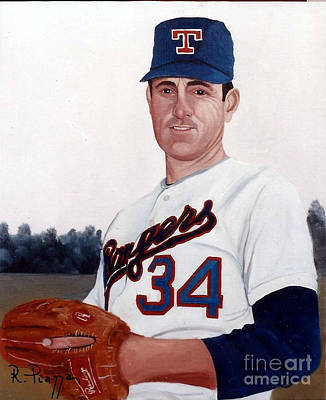 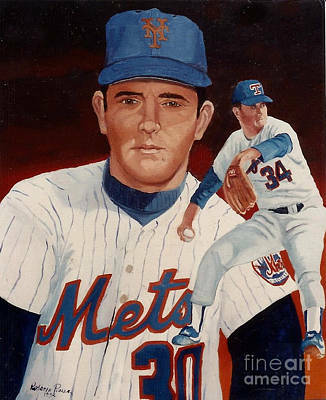 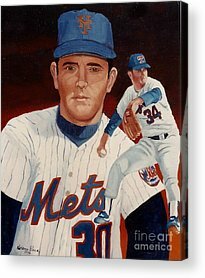 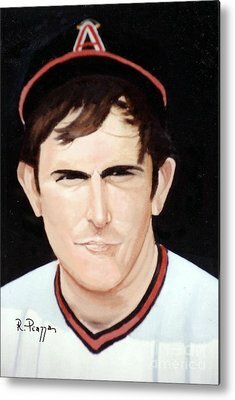 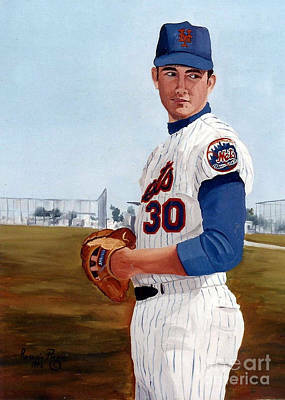 In This Gallery are the 5 paintings of Nolan Ryan commissioned and painted in 1992. 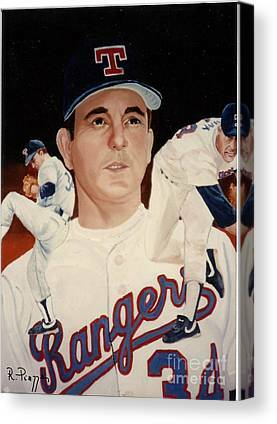 They were commissioned by a Nolan Ryan baseball collector and fan, in 1992 a year before Nolan Ryan retired. 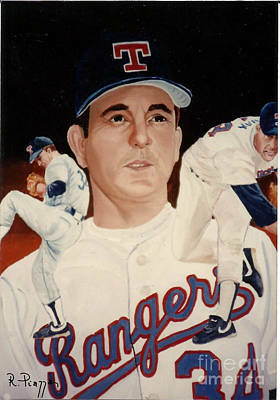 The Originals were brought to Nolan Ryan which he signed them!